World IPv6 day, scheduled for 8 June 2011.This is a trial period where a number of major web sites will provide their content on both IPv4 and IPv6. This is being led by the Internet Society (ISOC). The chief aim is to have organizations to prepare their services for IPv6 to ensure a successful transition as IPv4 address space runs out. The address space used by the current version of the Internet protocol, IPv4, is expected to run out in 2011. The only long-term solution to this problem is adoption of IPv6, which provides over 4 billion times more space. IPv6 is used extensively in many large networks, but it has never been enabled at a global scale. World IPv6 Day will help industry players work together to support the new protocol on an accelerated timeline. In most cases, it’s as simple as staying current with the latest updates to your operating system. In other cases, you may need to toggle a control panel setting or update the firmware (software) on your home router. 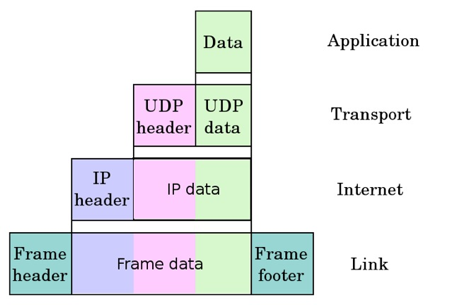 IPv4 uses 32 bits for its Internet addresses. That means it can support 2^32 IP addresses in total — around 4.29 billion. That may seem like a lot, but all 4.29 billion IP addresses have now been assigned to various institutions, leading to the crisis we face today. 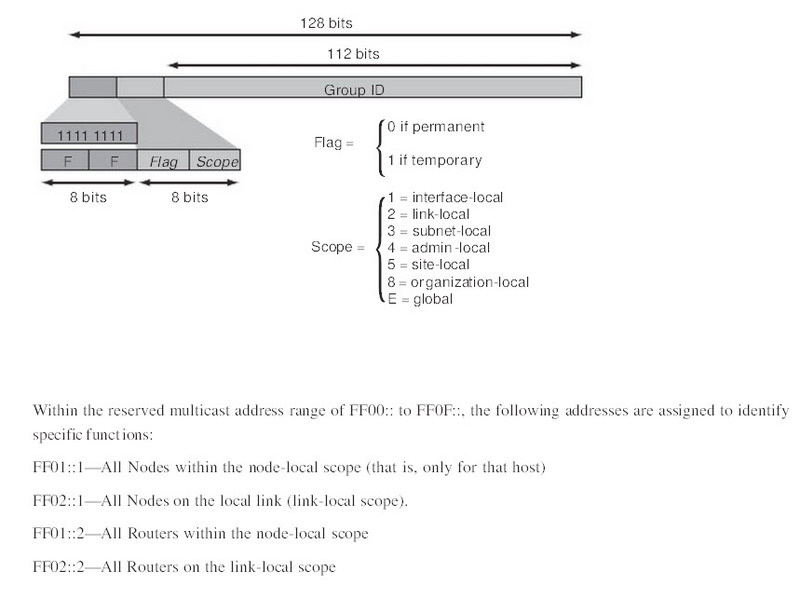 IPv6 utilizes 128-bit Internet addresses. Therefore, it can support 2^128 Internet addresses — 340,282,366,920,938,000,000,000,000,000,000,000,000 of them to be exact. That’s a lot of addresses, so many that it requires a hexadecimal system to display the addresses. I have also briefly summarize the important technicalities around IPv6. These are special addresses assigned to IPv6-capable devices, such as so-called “dual stack” devices that speak both IPv4 and IPv6. They have all zeroes for the middle 16 bits; thus, they start off with a string of 96 zeroes, followed by the IPv4 address. These are regular IPv4 addresses that have been mapped into the IPv6 address space, and are used for devices that are only IPv4-capable. They have a set of 16 ones after the initial string of 80 zeroes, and then the IPv4 address. So, if an IPv4 device has the address 222.1.41.90, such as the one in Figure 100, it would be represented as 0:0:0:0:0:FFFF:222.1.41.90, or ::FFFF:222.1.41.90. •	Unicast—An address for a single interface. A packet that is sent to a unicast address is delivered to the interface identified by that address. •	Anycast—An address for a set of interfaces that typically belong to different nodes. A packet sent to an anycast address is delivered to the closest interface, as defined by the routing protocols in use, and identified by the anycast address. •	Multicast—An address for a set of interfaces (in a given scope) that typically belong to different nodes. How Is an IPv6 Address Represented in a URL? AAAA record – Also known as a “quad A” record, this record maps a host name to an IPv6 address. This recordis equivalent to an A record in IPv4 and uses the format: www.abc.test AAAA 3FFE:B00:C18:1::2. On the World IPv6 day tomorrow, I will be reviewing the local telco’s testing of the IPv6 DHCP or ARP routing if there is any and update all again.